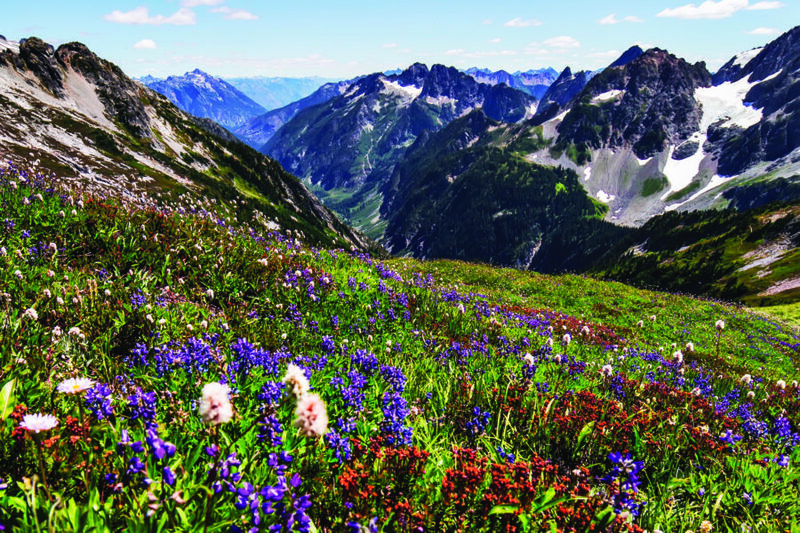 The three national parks in Washington State house majestic peaks, ancient forests, secluded lakes, and more. Better still, each is easily accessible and only a few hours from Seattle. 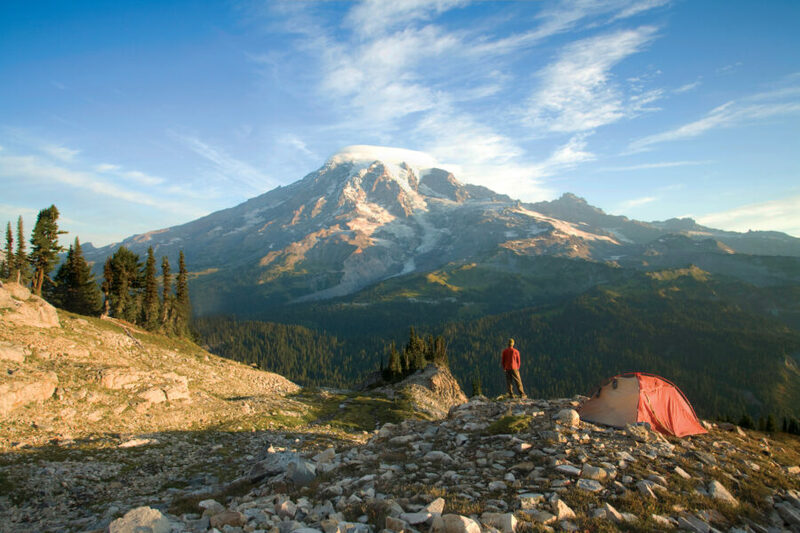 Mount Rainier National Park, with 236,381 un-spoiled acres, was established in 1899, 17 years before the National Park Service was formed, making it one of the oldest in the nation. 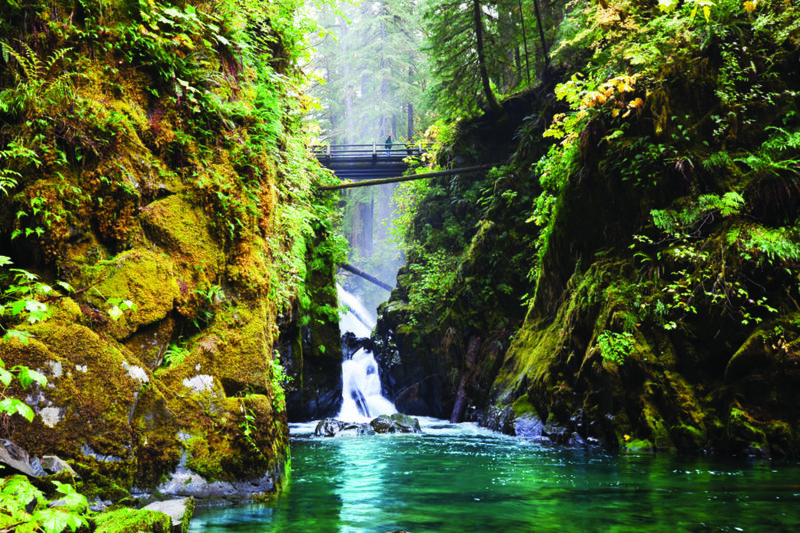 Wilder, larger, and more remote than its two Washington cousins, North Cascades National Park is still a stone’s throw from the state’s urban center. The park service operates a number of other notable Washington destinations.